Did you know that you can make your own cheese at home? Well you can and it is surprisingly easy. 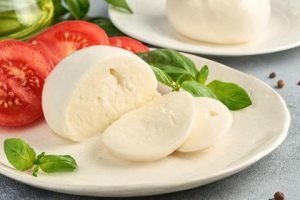 In this fun, interactive class you will learn how to make mozzarella and a simple soft goat cheese. This class is for ages 16 and up. Limited to 6 participants so everyone gets a hands on experience. A minimum of 4 participants is needed for the class to run.